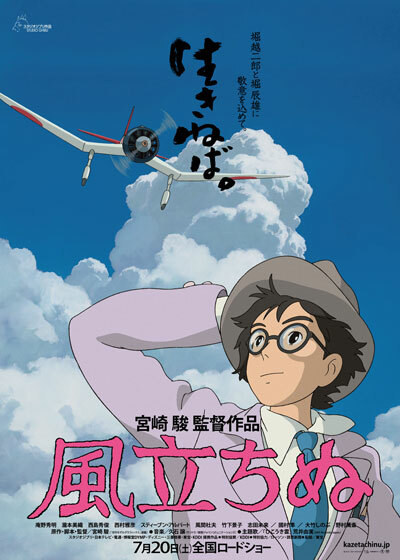 "The Wind Rises" will be released on the same day as "Kaguya-Hime no Monogatari," both films from Studio Ghibli. Icchan Jul 16 2013 4:31 pm Oh, My Gosh!! Love movies by Hayao Miyazaki and Studio Ghibli!! Can't wait to watch it!! !